November is always a bit drab once the Halloween sugar-high dissipates. Statistically speaking it is one of the most depressing months as well for pets and people (thank you very much cold Mother Nature for keeping us all cooped up inside). So to combat some of the negativity that tends to swirl around this month, let’s create occasions to celebrate and keep busy — you are all invited! 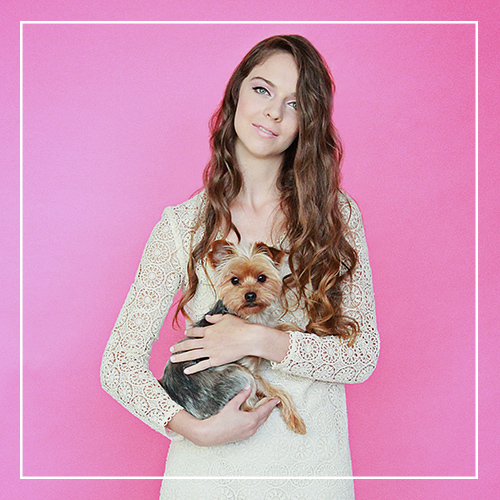 It doesn’t matter where you are in the world, you and your dog can follow along with our #Pawshplans this month. All you need to do is download the FREE CALENDAR and either stick it on the fridge or set it as your desktop background, as a friendly reminder that there are fun things waiting! Rory and I will be posting photos of our mini-celebrations on Instagram, Facebook and Twitter and would LOVE to see your photos too! Just be sure to use the hashtag #Pawshplans! 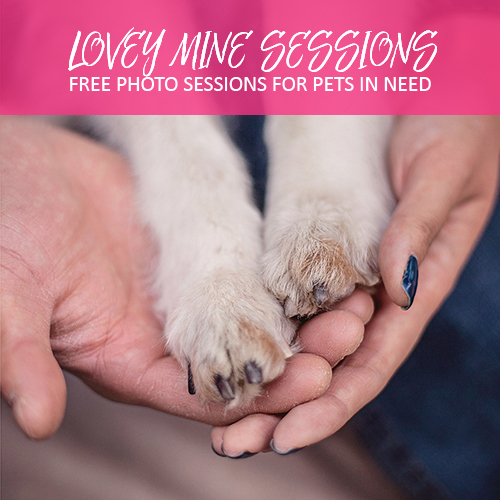 It would be great to see your pets having fun with these activities! 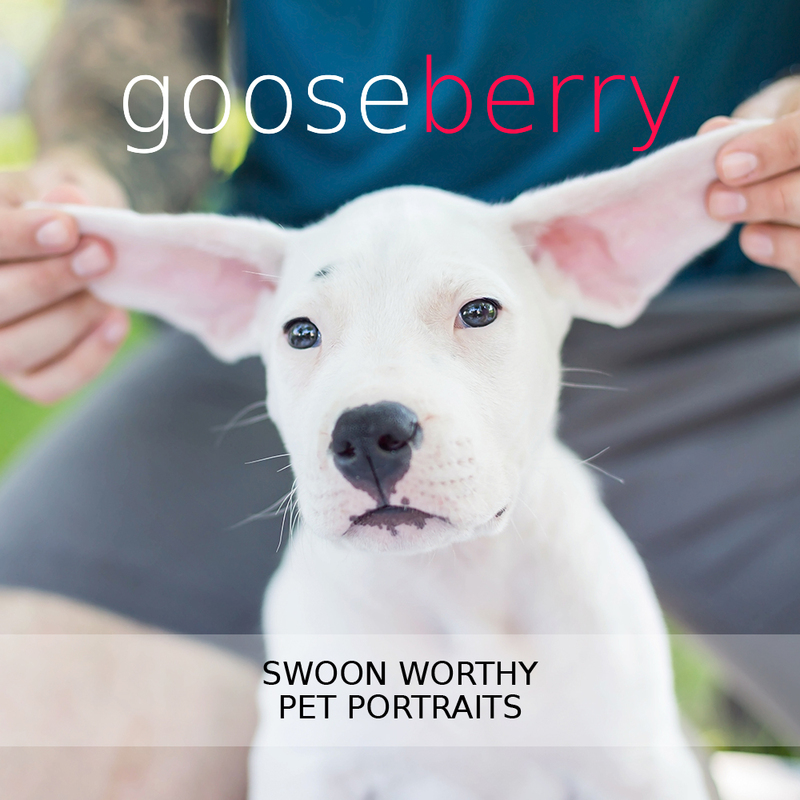 Yesterday’s fun activity was to “Brush your pooch” — a great bonding activity that any bellyrub loving pup adores! Have a wiggler on your hands? Here is some expert grooming advice to help make the task easier and more enjoyable! Above you can see on Instagram how fluffy Rory’s ears get when she’s been brushed! The outcome of a good grooming session never fails to make me giggle! What do your dogs look like after a brush? 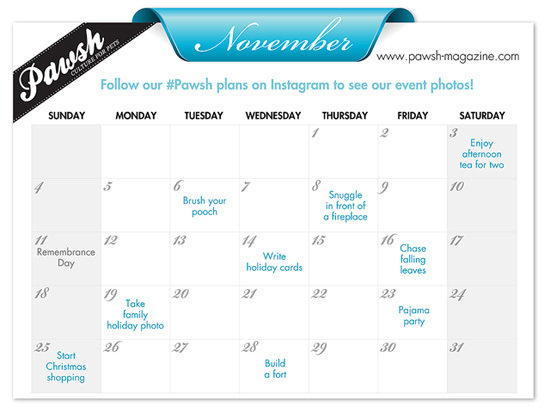 Remember to share your photos with the hash tag #Pawshplans if you tackle yesterday’s task!